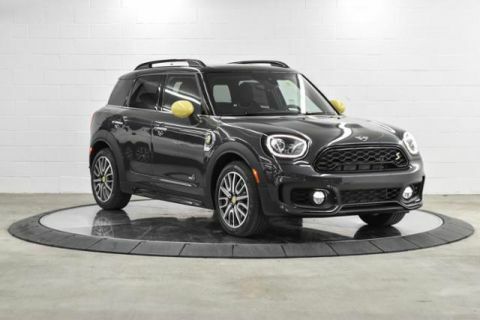 Only 2 Cooper S E ALL4 models left in stock! 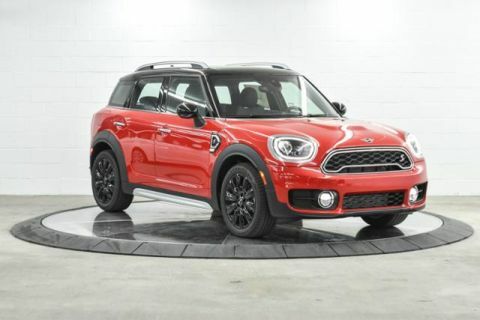 Moonroof, Heated Seats, Nav System, iPod/MP3 Input, Brake Actuated Limited Slip Differential, Back-Up Camera, ALL-SEASON TIRES, FRONT SPORT SEATS. 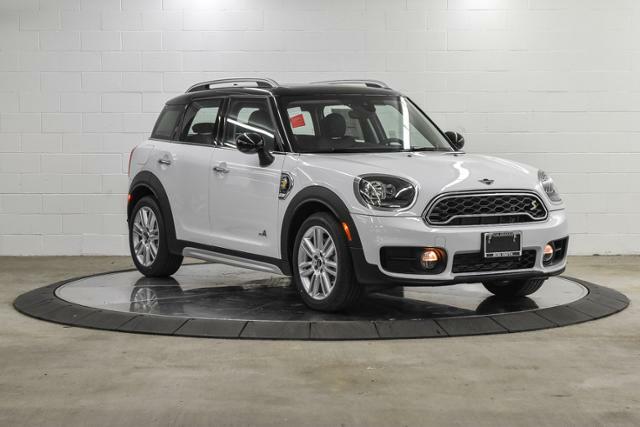 Light White exterior and Carbon Black Leatherette interior, Cooper S E trim READ MORE! All Wheel Drive, Back-Up Camera, Turbocharged, iPod/MP3 Input, Dual Moonroof, Aluminum Wheels, Brake Actuated Limited Slip Differential. 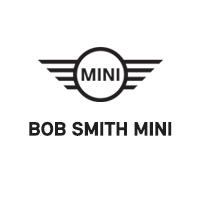 Steering Wheel Controls, Electronic Stability Control, Heated Mirrors, Brake Assist, 4-Wheel ABS. SIGNATURE TRIM Connected Media System w/6.5 Touchscreen, Heated Front Seats, Automatic Climate Control, Active Driving Assistant, Piano Black Interior Surface, MINI Assist eCall, Comfort Access Keyless Entry, MINI TeleServices, TOUCHSCREEN NAVIGATION PACKAGE Remote Services, Advanced Real-Time Traffic Information, Apple CarPlay Compatibility, MINI Assist eCall, Wireless Charging & Enhanced Bluetooth, MINI Navigation, MINI Connected XL, MINI TeleServices, FRONT SPORT SEATS (STD), ALL-SEASON TIRES. 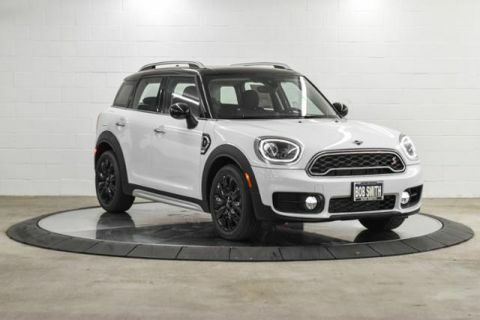 MINI Cooper S E with Light White exterior and Carbon Black Leatherette interior features a 3 Cylinder Engine with 221 HP at 4400 RPM*.